The Miracle League Playground is Complete! The playground at the Little Rock field is completed. Construction started in July 2011 and was completed in time for the fall season. Our playground features a toddler and belt swings, two roller coaster swings, a platform swing that a wheelchair can roll up on, an Omni spinner which is a super cool merry – go – round and a roller slide for a fun ride. The playground is a huge addition to the game day experience at the Miracle League complex. Players and their families are arriving early and staying late for their game for the added extra play time where the equipment and area work for them and not against. A very special thanks to those that make this happen for our kids. 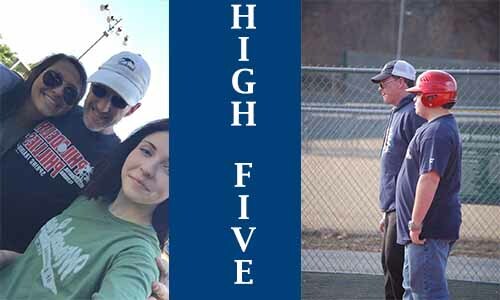 The sponsors for this project are: Cliff and Kristen Lee, Riley’s Warriors, Grace & Essa Alley, Toni & Ron Lazenby, Bale Honda, Janet & Sam Alley, Frank & Emily Smith, Gary Smith, VCC, Darek & Shelley Braunecker, Kyle Holmes, Kerry Ellison, Brad Davis, Greg Oaks, Cal Biggers, JC Halsell, Mitzi & Larry Choate, Louise & Roy Gutierrez, Bill McPherson, Pulaski Heights Masonic Lodge, Raouf & Tamara Kassissieh, Haitham Alley, David Parker, Phillip & Louis Cox, Samual Carter, Bancorp South, Matthew & Shannon Karpoff, Mary Ellen Vangilder, Philip Miron, Wade & Clair Alley, John Fogleman, Kim Brockington, JCS Construction, RP Power Little Rock City Parks and Recreation, Matthew & Patricia Jones, Redstone Construction, Rob Veon and crew, Team General Contracting, Southern Star Concrete, Granite Mountain Quarry, Fleming Electric, and Total Landscape Solutions. 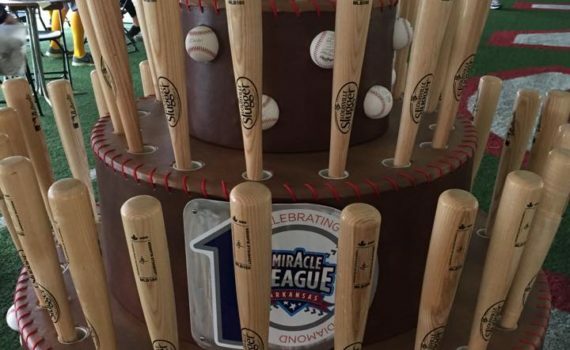 Once again Miracle League …. 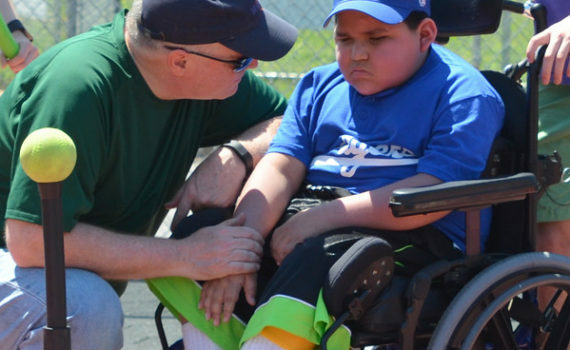 It’s more than baseball! 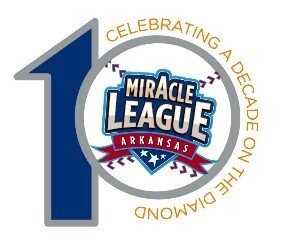 Miracle League is a baseball league for kids that have a disability. Our field is made of tiles from recycled tires and totally barrier free. Our fields are located in Jr. Deputy Complex, Little Rock and Randall Tyson Park in NW Ark. 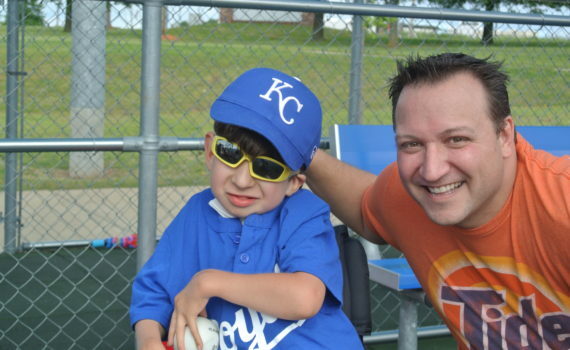 “Miracle League …. It’s more than baseball”. Catholic High Football Stadium – Little Rock, Arkansas. 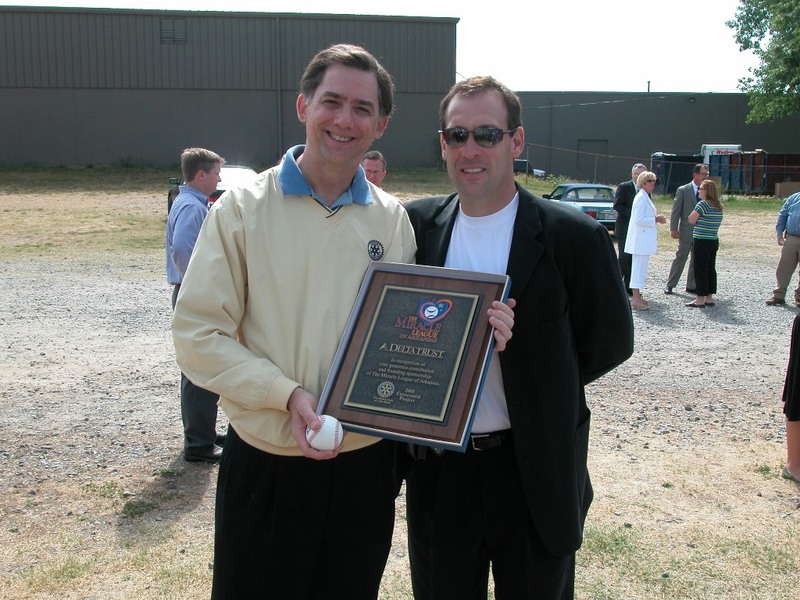 Meet professional ball players and local celebrities. Our live & silent auction is filled with memorabilia, art, trips and live entertainment. Big Leaguers Dallas Keuchel, Drew Smyly, Travis Wood along with more MLB players will be pitching in the Home Run Derby. Food and beverage will round out the perfect evening. Tickets are $100 per guest or $150 a couple. 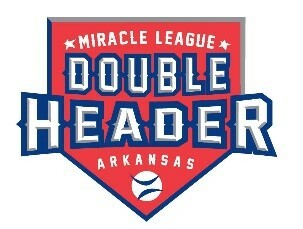 Go to MiracleLeagueAr.com and purchase yours today! Sponsorships and group tables are available by contacting Peggy McCall. 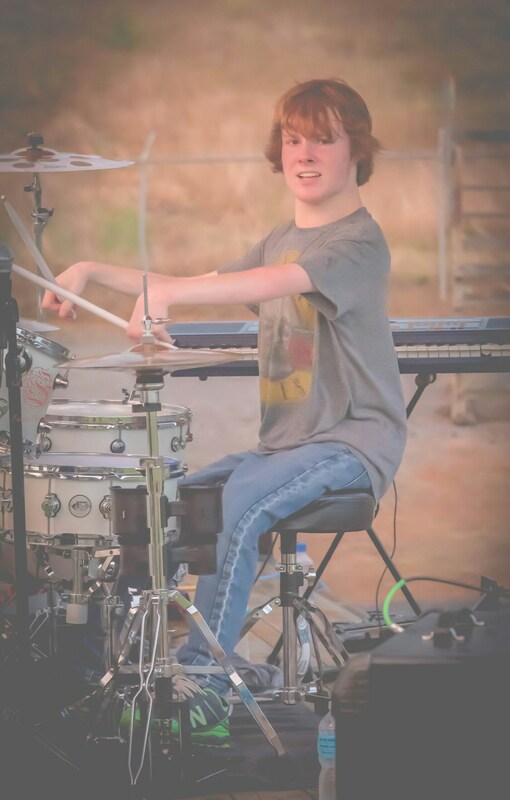 He’s an amazing drummer and one of our favorite athletes. 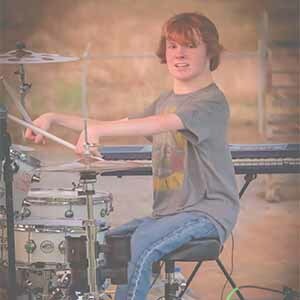 Get inspired by one of the colest drummers I know. Often, as a journalist, I meet people who warm my heart, broaden my mind, and enliven my spirit: but none more so lately, than 12-year-old Grant Leslie. Leslie was born with a rare muscular disease that makes it almost impossible for him to bend his limbs and his joints. Doctors believed he’d never walk. Grant proved them all wrong and then some. He’s the coolest kid, funny and smart, swims like a fish, bats on the ball-field like Babe. But even as just a pre-teen, it’s clear: he’s found his calling. Grant is phenomenal on the drums. He only began playing about a year ago, introduced by the video-game Rock Band. Now, there’s no dispute. He’s been gifted with a raw talent, a true passion for playing. Reporting on his story was my pleasure. Grant Leslie is my inspiration. Oh, and his parents are truly great too. Humble, sincere, grateful people. No wonder where Grant got it.